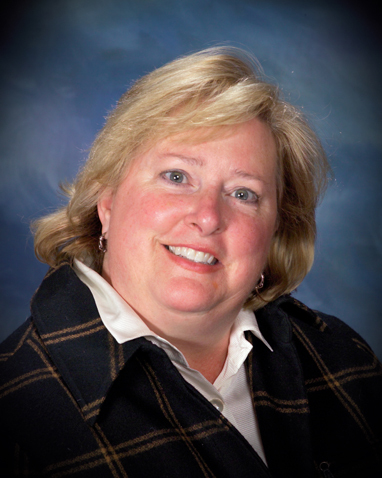 Dr. Penniston received her DDS degree from the Medical College of Virginia in 1982. She had previously received her baccalaureate degree in Medical Technology from Indiana University of Pennsylvania in 1976. Following dental school, Dr. Penniston completed a hospital-based internship at Michael Reese Hospital in Chicago. She practiced general dentistry in Chicago until 1992 when she began her specialty education at the University of Minnesota, receiving her Master's degree in Endodontics in 1994. Dr. Penniston volunteers through Donated Dental Services of Minnesota. She has been with Endodontic Professionals since 1997. Her interests include gardening, bicycling, playing tennis, and spending time with her two children. Dr. Penniston is a member of the American Dental Association, American Association of Endodontists, Minnesota Dental Association, and the Minnesota Association of Endodontists.